Creating your schedule can be time-consuming, and even if you believe you have enough time for the task, you will find it overwhelming. 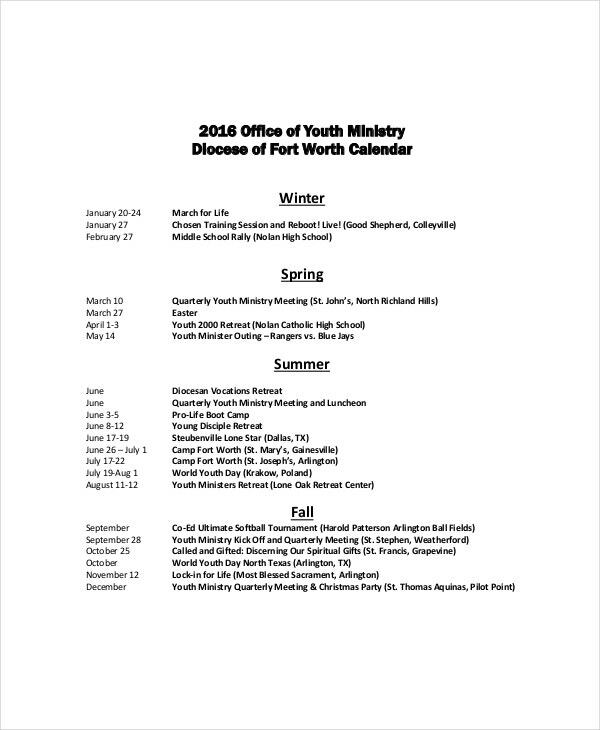 The truth, though, is there are many office calendar templates that you can download and customize for office use. Some templates are free while others won’t cost you more than five bucks. As such, spending time behind your computer, trying to create a new calendar every year is not only a waste of time but also unnecessary. 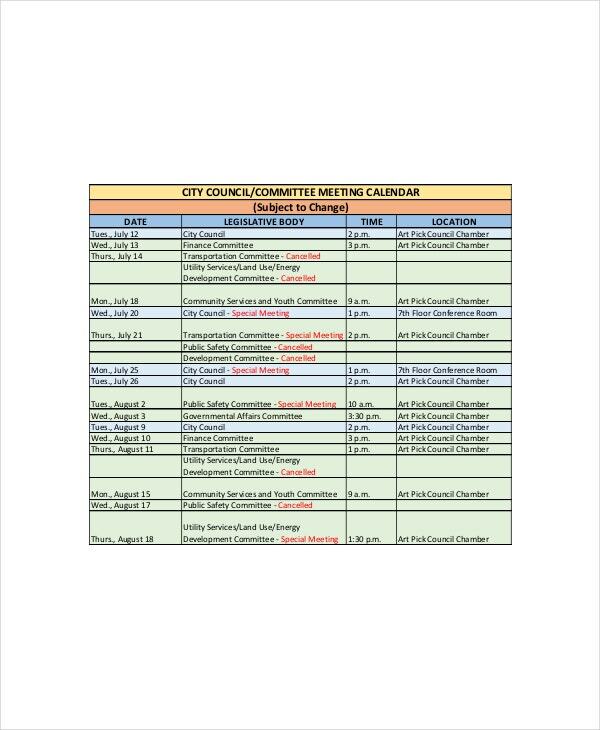 You can also see Event Calendar Templates. The template features elegant and smooth rows and columns; this template is an excellent piece that you can download and use for your office desk. Once you have this piece, tracking dates should not be a problem at all. Although the Calendar Templates is ready to customize, you should use it exactly as is to save time. The preliminary benefit of this model is that it is already designed for you; all you have to do is to download it and start using it as one of your office or business tools. The template is colorful, and, of course, 100% editable. If you have little time to do the editing, you should use the template without necessarily making any changes. This template has enough space in each cell. You can use the space to write a tiny reminder about an upcoming event. Whenever you look at the calendar, in the morning when you enter the office or in the evening before leaving work for home, you will always remember that there is something important to be done. You can also see Pocket Calendar Templates. Even if you were to trust your mind to track dates for you and remind you of all the events you have planned for the month or parts of the 30 days, you would end up forgetting some details sometimes. The best thing to do to make sure you never miss those events is to use an office calendar template. This template is easy to create, but it is going to take a lot of time putting details together. As such, you should consider the option of downloading a pre-designed model, so that you won’t have to spend a lot of time creating the whole thing from scratch. Once you have this template on your office desk, you should not be worried about the difficulties of tracking time. You can also see Desk Calendar Templates. 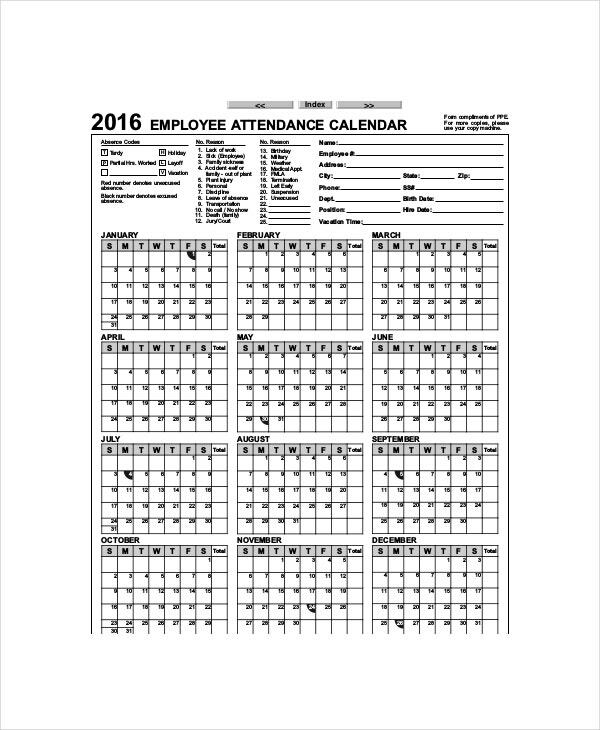 > Do paper Calendars have Values Anymore? 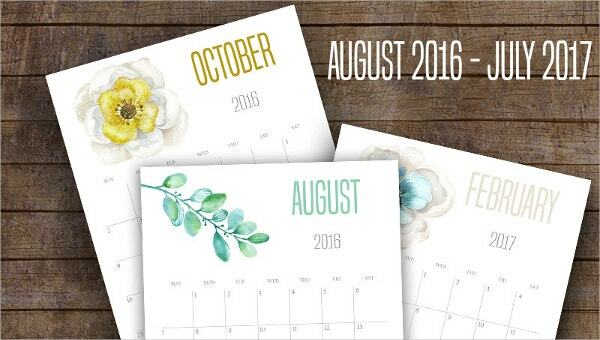 If all you are looking for is a Yes or No answer, the Yes, calendars still have immense value today. Imagine you have more than fifteen events in a month, but you don’t want to enter every single one of them in your reminder app. 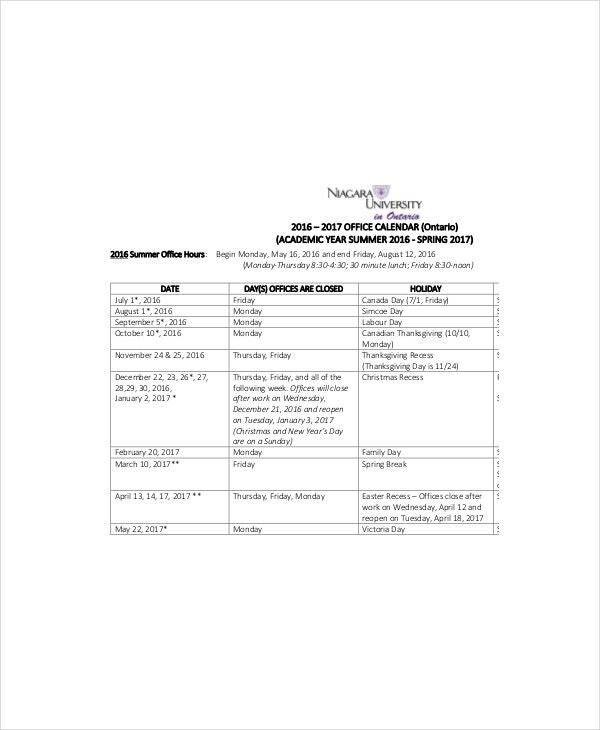 Are you not going to use calendars instead? 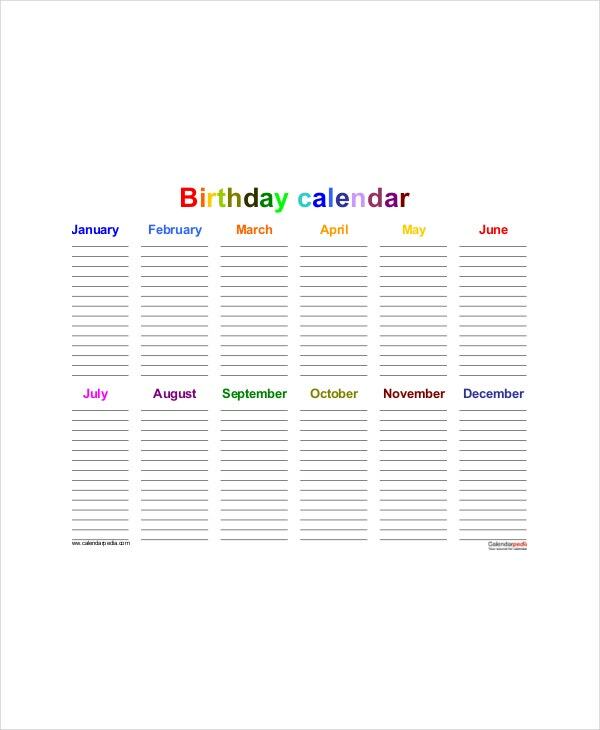 You can also see Birthday Calendar Templates. By marking your event against each date of a particular month on your office calendar, you can see all the info at a glance without the need to rely on some reminder mobile app. Imagine the beauty of being able to see all your events at a glance. > Why Should you be Using Paper Calendars, in the First Place? Because an office calendar can communicate to you at a glance, it lets you see all your events on the go. As such, you do not need a digital calendar. Although the only drawback of office schedule is that they are too big to carry around, you should consider buying one for your office desk if you intend to use it only for the office. Some people have two offices: one at home and another at the workplace. Your home office doesn’t need a calendar, as such, because you spend a lot of your time in the office, at your place of work. 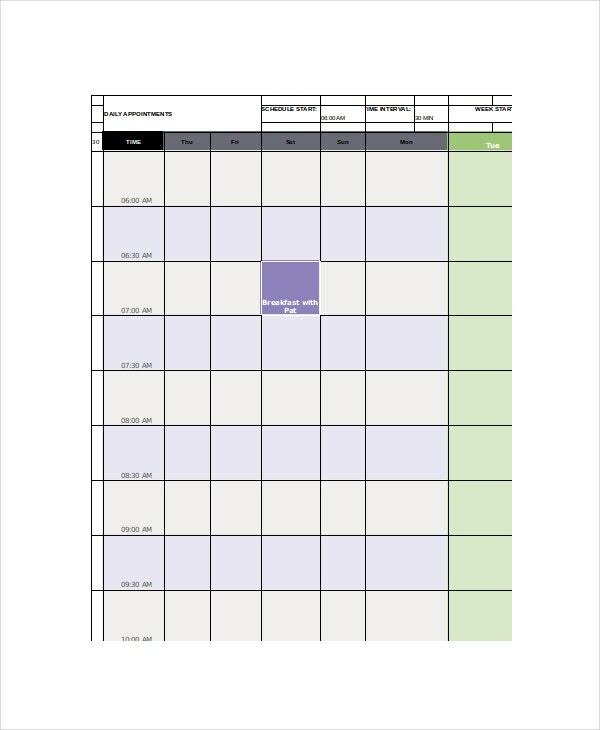 You can also see Training Calendar Templates. Small ones are portable; you can bring them to your two offices. They are cheap; usually, they cost less than $5.00, and you won’t have to buy them again until after a year. You can also see HTML Calendar Templates. We know for a fact that you cannot trust your mind to remember everything. That does not mean that papers are perfect tools than human minds; no, they are just tools that you can use to help remind yourself that something is going on at a particular date, making it easy to remember things quickly.